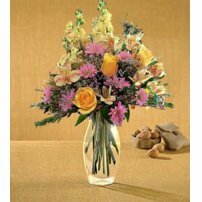 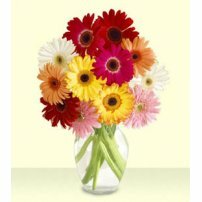 Gerbera Daisies are flowers that symbolize beauty and innocence. 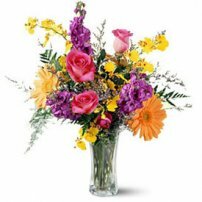 This is why they connect with the friendship and purity of true love. 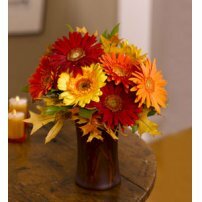 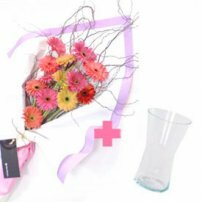 Give Gerbera Daisies to the loved one and express your true feelings!